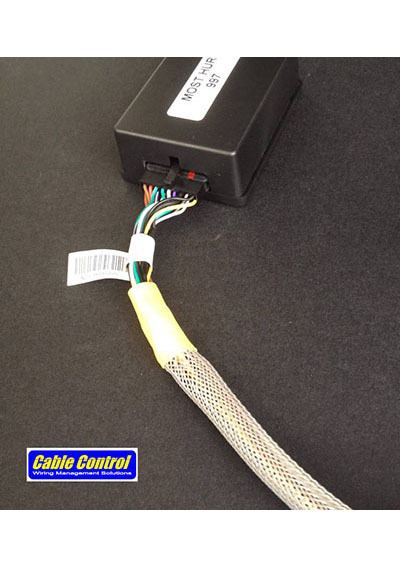 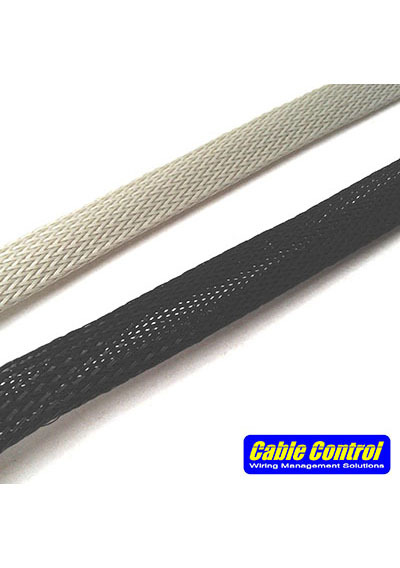 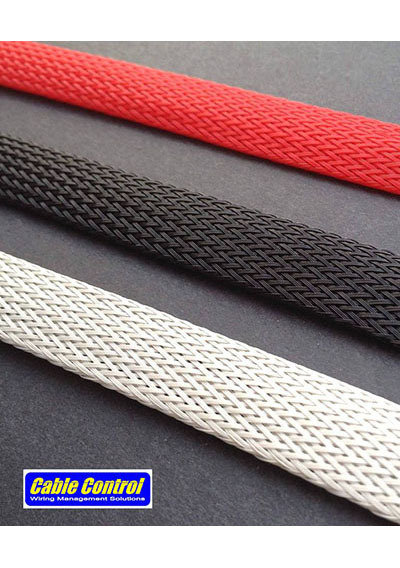 Add some safety and sophistication to your install with Cable Control's 12mm expandable braided sleeves. 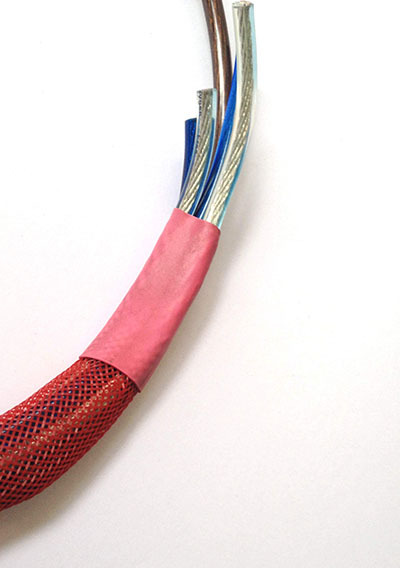 Heat resistant up to 110 degrees centigrade, perfect for wrapping and protecting your wires. 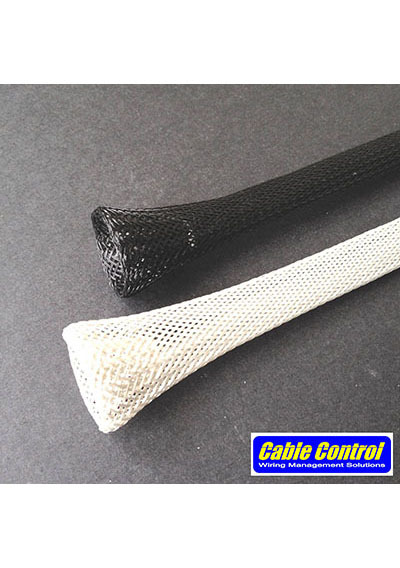 Made of high quality nylon, and will fit 0awg and smaller wires. 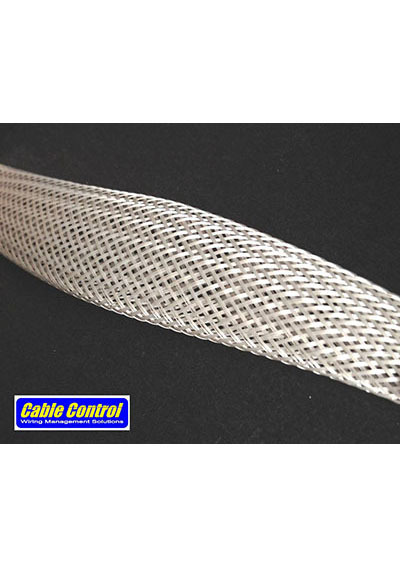 Expandable to 0.9" diameter. 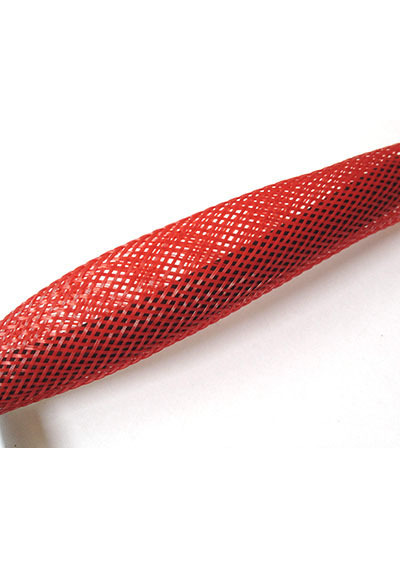 Available in Red, Black, and Matte Silver.